No cause of death has been reported, but her death was ruled unnatural, Aruba Public Prosecutor's Office spokeswoman Ann Angela told ABC News. The ship was on a seven-day cruise from Fort Lauderdale, Florida to Aruba. The death was the second announcement of a person being killed on a cruise ship on Wednesday. 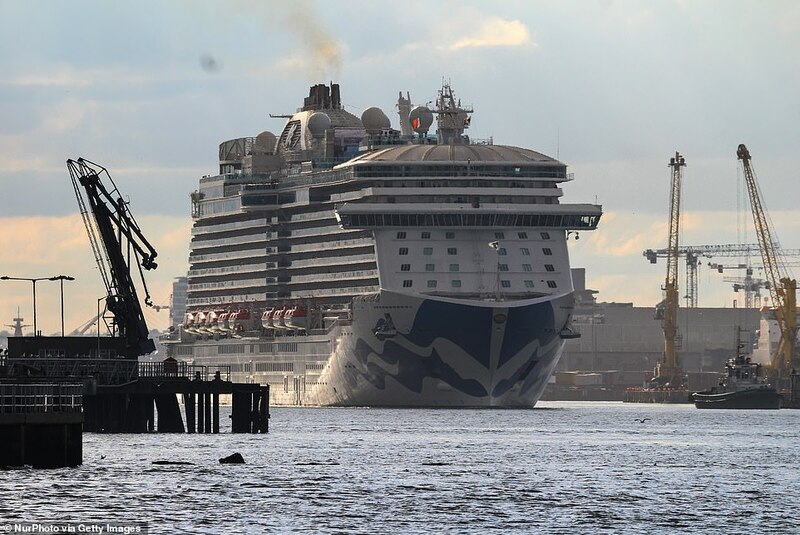 "The incident was reported to the FBI and local authorities and the local authorities met and boarded the ship upon arrival in Aruba," Princess Cruises said in a statement Wednesday. Citing local media reports, CBS News reported that Aruban authorities are investigating the case as a possible homicide. 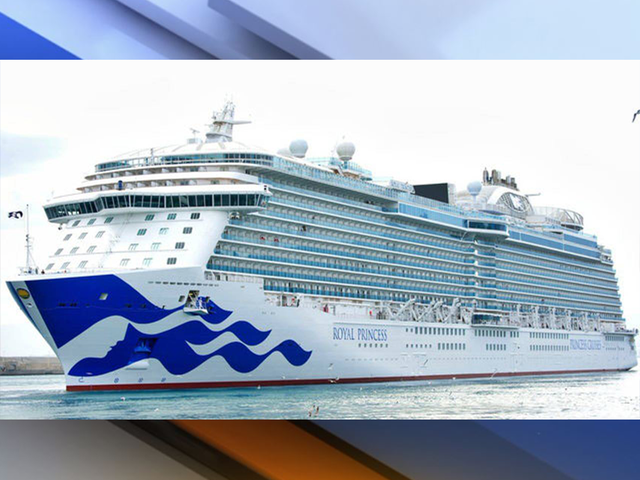 Princess Cruises officials told WPLG in a statement that Aruban authorities boarded the ship, which can carry 3,600 passengers, when it arrived in the country. 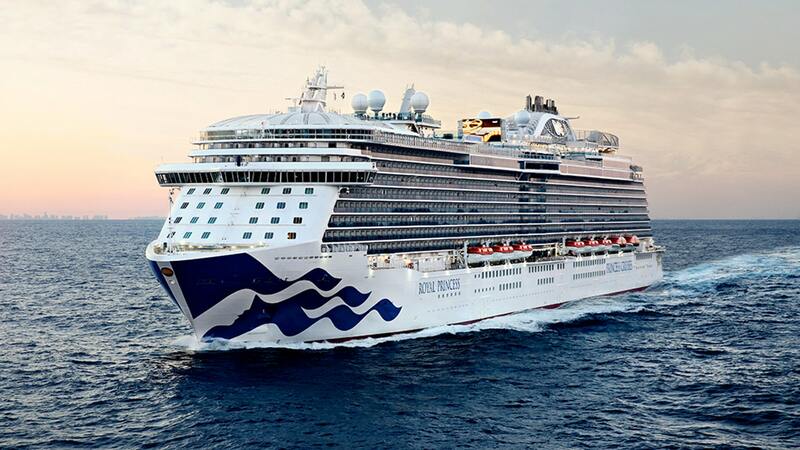 Read more trending news The 52-year-old woman, whose name was not released, died early Tuesday while aboard the Royal Princess, The Associated Press reported.